When you think of the Amish, you probably imagine their plain clothing, traditional head coverings, long beards, and a simple life without television or modern technology. 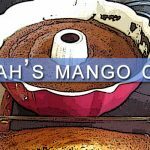 It’s a unique lifestyle that has become even more striking with the increasingly rapid pace of cultural trends over the past several decades, and much media attention has been devoted to the Amish people in recent years. 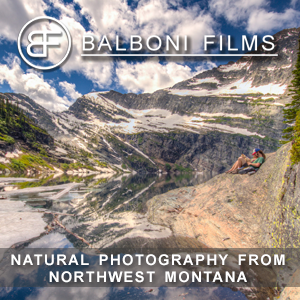 On the surface, their lives seem entirely at odds with the ones that most of us live on a day to day basis, but the reality is that we all share some common ground. Some of that ground, in fact, is found in cookstoves. 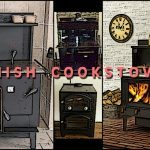 A cozy fire in a woodstove is one of our favorite parts about the fall and winter for many reasons: The smell of burning wood, the way the heat gently wraps around you, the soft crackling sounds, and perhaps most of all, the flickering light of the fire. 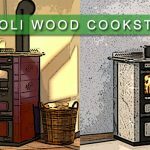 The way a woodstove lights up a room is a large part of why many people invest in wood heat, and the reason the most popular woodstoves out there all feature a glass door on the firebox. 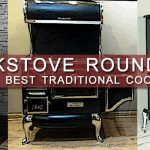 The demand for glass doors is so strong that many of the classic cookstove manufacturers even started putting them on the fireboxes next to their ovens, ushering in an era of cookstoves that offer both ambience and delicious meals. Everyone, it seems, loves watching fire through their woodstove glass doors. 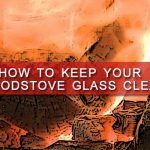 However, glass accumulates soot like the rest of a woodstove’s interior. 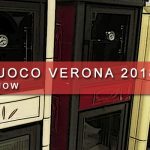 So how do you keep the glass doors on a woodstove clean? 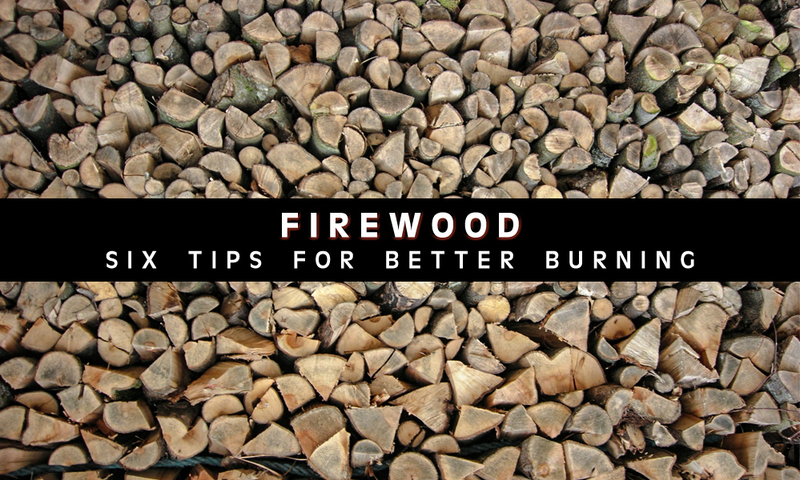 If you’re new to wood heat, you might be tempted to just grab the nearest block of wood, throw it in the fire, and call it good for the day. But those of us who have lived season after season by the light of the fire know the most important aspect of wood heat: Firewood. 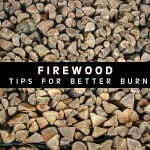 Here are six tips to help you get the most out of your firewood and keep that fire burning bright and hot all winter long. 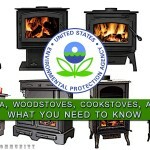 This article about EPA wood stove regulations is intended as an overview of what rules the Environmental Protection Agency has applied to wood stoves and cookstoves, but it is by no means a full explanation of all regulations regarding wood heat. 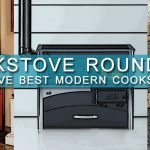 We encourage all readers to study the source material, particularly the New Source Performance Standards, to see the full specifics of how it applies to you and your heating appliance. 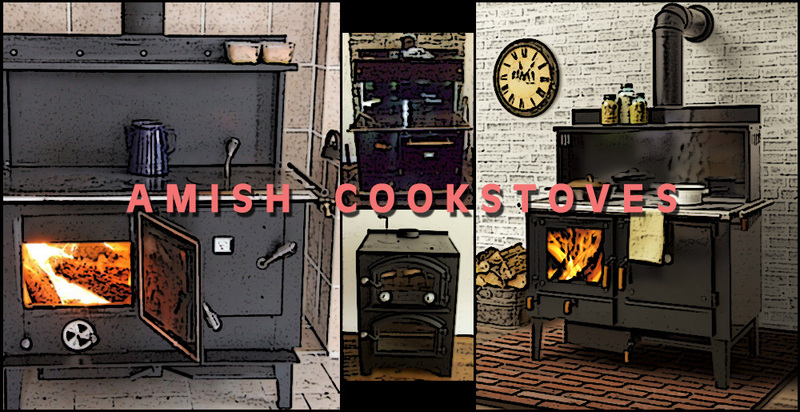 Do you own a woodstove or wood cookstove? 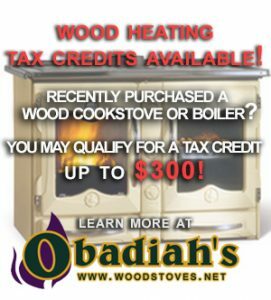 If so, chances are you love it- there’s just something about the warmth and smell of burning wood as a heat source that makes many Americans choose it over other forms of heating. 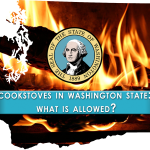 However, using wood heat is not without complications: Smoke, even from burning wood, is an emission regulated by the Environmental Protection Agency (EPA). 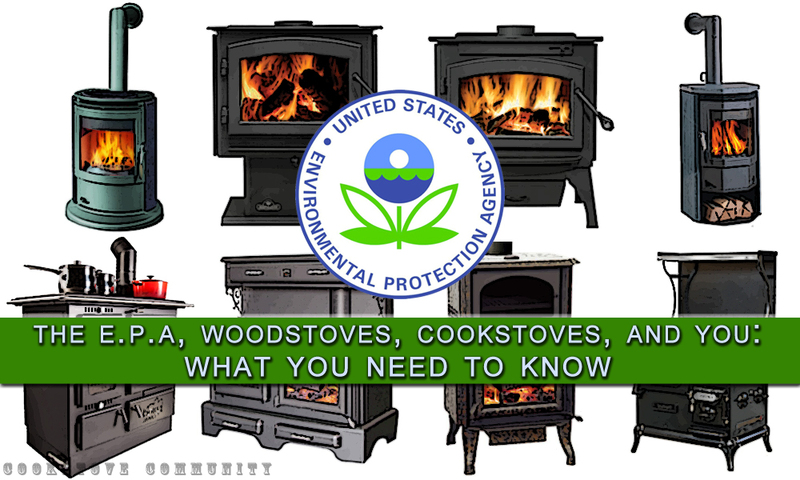 In the following article, we will explain what the EPA wood stove regulations mean to those of us who use or manufacture stoves.